Suppliers of Air Hoses for a multitude of purposes can be found within this sector. 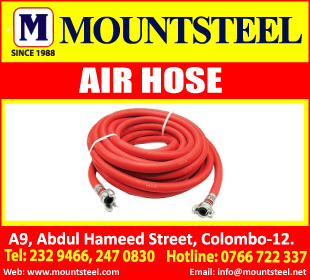 Air hoses are popular in garages, warehouses, factories and even in agricultural projects and shipbuilding etc. They come in a variety of shapes, sizes, gauge and even colors.